In the previous articles, a variety of transceiver module knowledge have been introduced here. But a special type of transceiver module which called SFP+ converter module has never been covered in this blog. What is it? Today, we are going to unveil its mysterious veil. Actually, the SFP+ converter module is not a new product in the market. As early as 2009, Cisco has launched the similar product and announced that it is an ideal option for those users who want to use the 10G XENPAK / X2 interface port of a switch with EXNPAK / X2 modules or SFP+ modules. In general, the SFP+ converter module includes 10G XENPAK to SFP+ converter module and 10G X2 to SFP+ converter module. In the previous posts, we have introduced the XENPAK and X2 modules, as well as the SFP+ modules. As we know, the XENPAK and X2 modules are the earlier 10G transceiver products, and the SFP+ is the most popular 10G transceiver now. From this point of view, it is not difficult to find that the application purpose of the SFP+ converter module is for easier and cost-saving upgrade. In terms of the appearance, the 10G XENPAK to SFP+ converter module and 10G X2 to SFP+ converter module are with the same sizes as the XENPAK and X2 module, respectively. However, if you take a close look, you will find that the optical interfaces of them are not the same. In XENPAK and X2 module, the optical interfaces are generally designed with SC type. While in the SFP+ converter module, you may find that is a port which can plug in a SFP+ module. And this design enables the EXNPAK / X2 convert to SFP+ become available. The picture below shows us the comparisons. 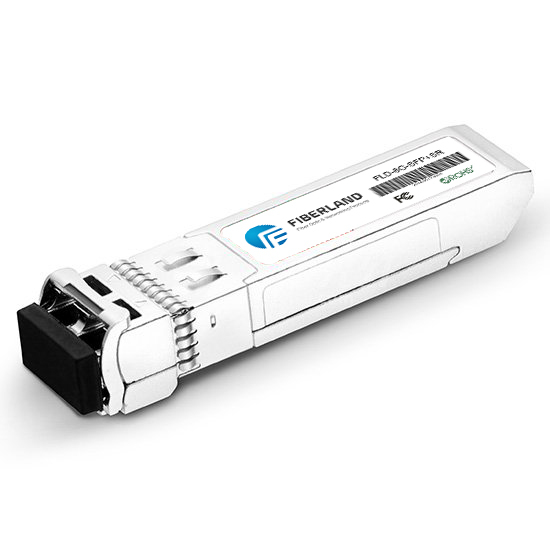 The SFP+ converter module can convert a 10G XENPAK or X2 port into a 10G SFP+ port. This function makes customers have the flexibility to use the switch ports with the favoured module without having to upgrade the switches or modules. This flexibility is critical when the specific type of interface is not available in one or the other form factor or when customers want to use the same form factor for interfaces across multiple platforms deployed in their network. Though today is the era of 40/100 GbE, 10GbE still accounts for a large proportion of the market. In many places, switches with XENPAK and X2 port are still used. The SFP+ converter module brings an efficient way for users to upgrade the port without changing the device. Meanwhile, the design concept of this product can be used as a reference for today’s market.